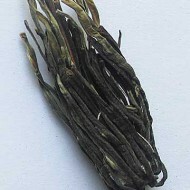 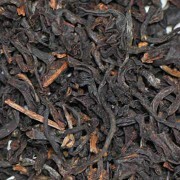 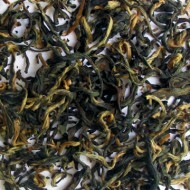 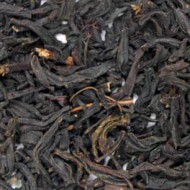 This exquisite blend of high grown Sri Lankan tea from the Uva District, extraordinary grade Kenyan and superior Assam teas is sure to please the most demanding of tastes. 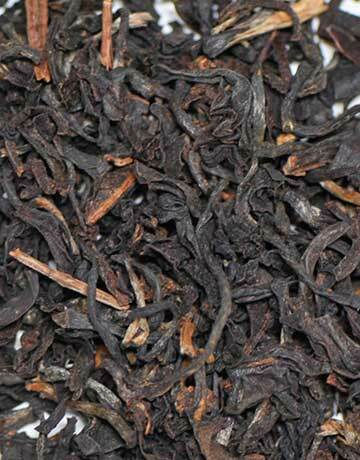 This Indian blend is rich and hardy and reveals a beautiful burgundy liquor. 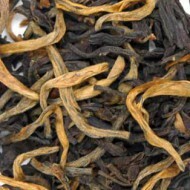 It is also a preferred breakfast tea by the English.